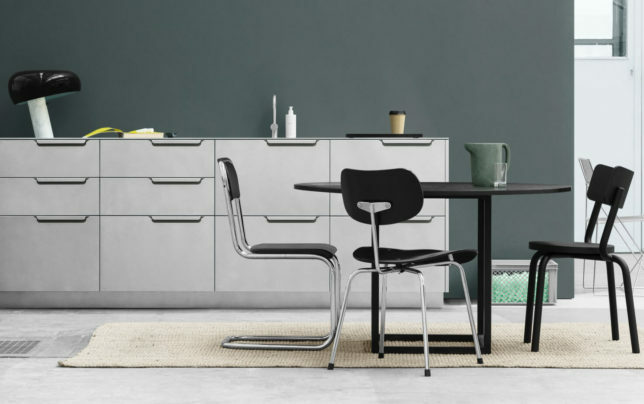 IKEA furniture can get your interior design most of the way to where you want it, but another Scandinavian company has enlisted three world-renowned architecture firms to help get you the rest of the way to a high-end design. 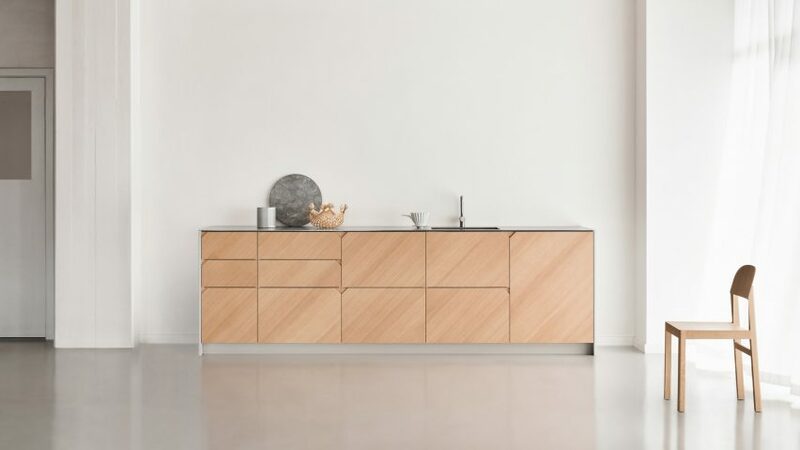 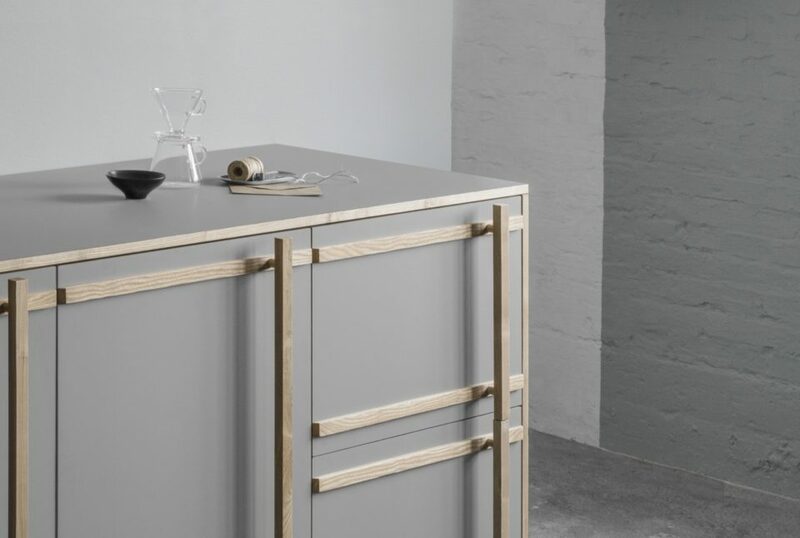 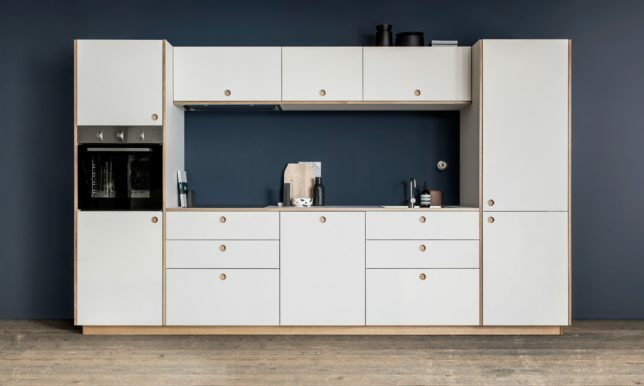 Reform enlisted architects from Bjarke Ingels Group, Henning Larsen Architects, and Norm Architects to create a series of finishing touches for existing IKEA products, from customized handles to stylized surfaces. 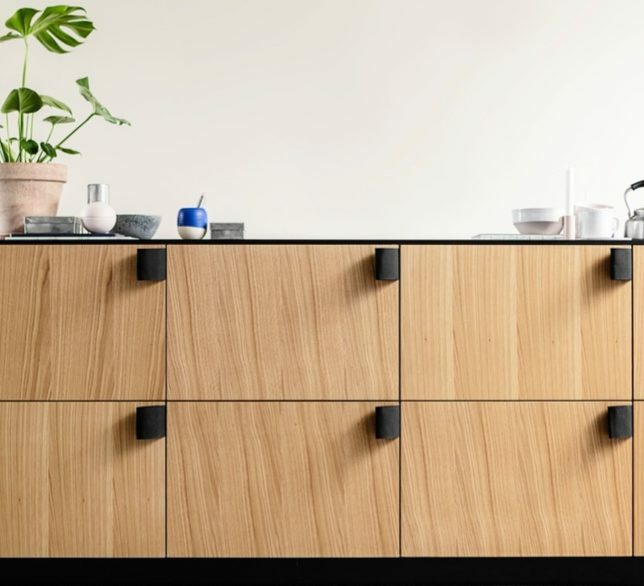 Tapping into the popularity of Nordic design as well as the thriving industry of IKEA hackers, Reform aims to make luxury design affordable.